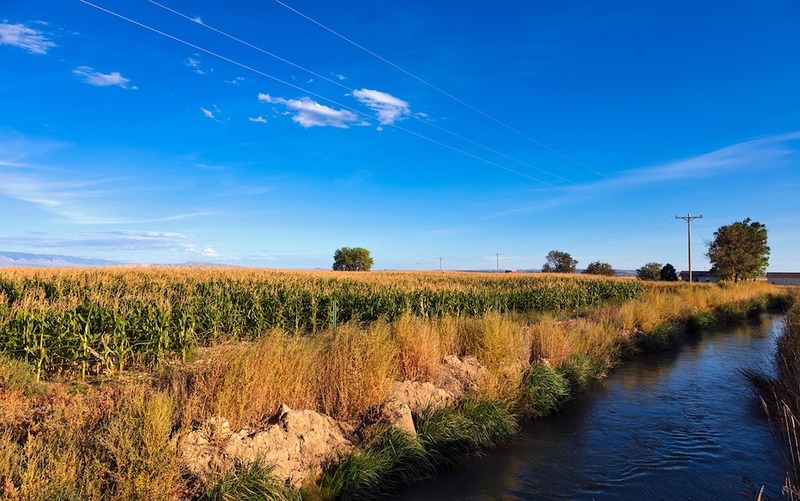 A new study released by researchers from the Council of Agricultural Science and Technology examines the causes and consequences of groundwater depletion throughout the U.S. The study focuses on how groundwater depletion will affect agriculture, in particular. Titled “Aquifer Depletion and Potential Impacts on Long-term Irrigated Agricultural Productivity,” the paper was developed by a task force of university and government researchers investigating the long-term impact of aquifer depletion on agriculture, reported Phys.org. The paper also discusses mitigation efforts to reverse groundwater depletion. Notably, the paper reports that large-scale depletion of groundwater within the U.S. began in the 1950s and tripled by the 1990s, reported Phys.org. Of those resources, approximately 71% has been used toward irrigating crops. The paper highlighted the Ogallala Aquifer in the Great Plains region, where groundwater levels have declined by more than 150 ft in some areas, as the area in the U.S. with the greatest long-term groundwater storage depletion. “The most obvious consequences of depleting groundwater resources are the loss of a long-term water supply and the increased costs of pumping groundwater as the water table declines further below the ground surface,” said Dr. John Tracy, Texas A&M University’s Texas Water Resources Institute director. The report notes potential strategies to mitigate groundwater depletion, including poly, technology and management options. View the full report here.